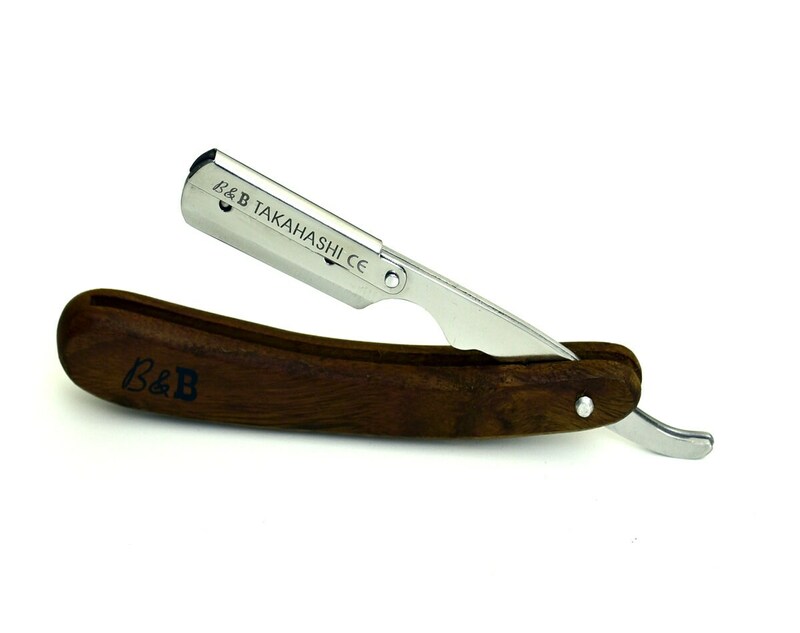 >This straight razor is hand crafted with stainless steel and water resistant Walnut wood handle . 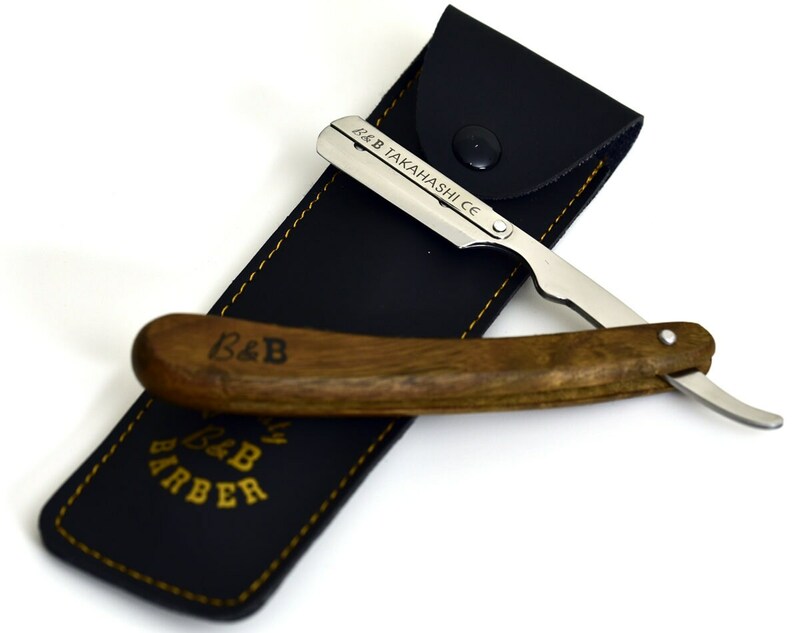 >The straight razor comes with 20 double edge blades packed in the same box which makes it good for 40 uses. >You have the option to personalize this razor just add message to the order what you would like me to engrave on the handle. >Your purchase is 100% guaranteed against any defect please feel free to buy.